· Continuous prevention of green, yellow and black algae. Kills most algae in 4 to 24 hours. · Strong clarifiers create ultra-clear water. · Boosts chlorine’s effectiveness up to 6X (600%). 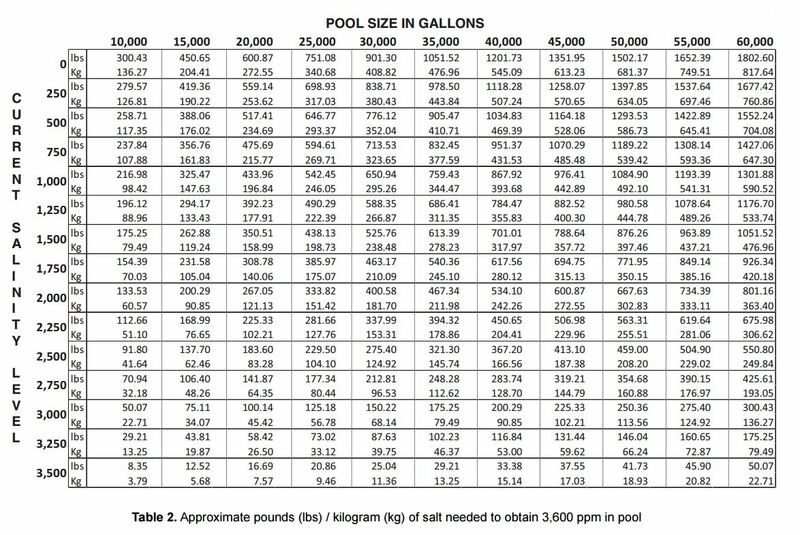 · Improves salt cell’s chlorine output and performance. · Powerful treatment for heavy use and salt cell pools. 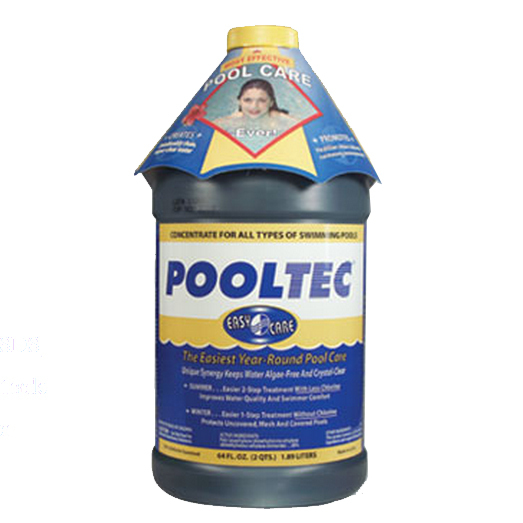 · Eliminates chlorine odors & skin-eye irritation. 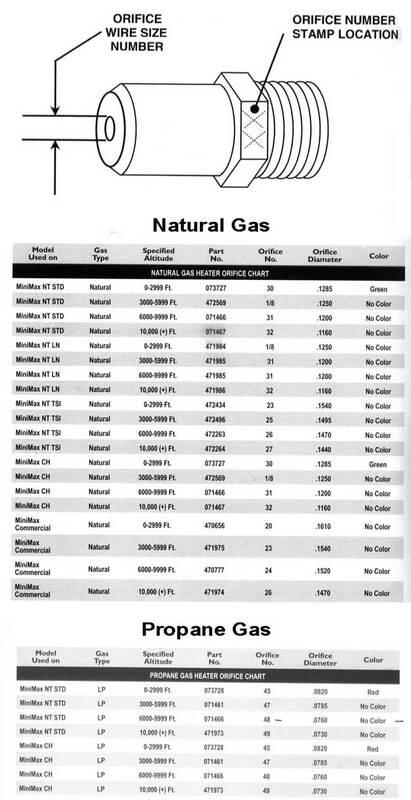 · Very effective even at phosphate levels above 5,000 ppb.